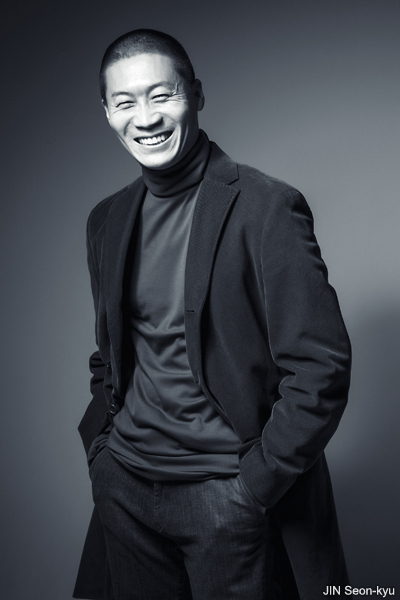 Following a string of major hits, character actor JIN Seon-kyu has signed on to appear in the upcoming space-set blockbuster Victory Ship (translated title), which will be the comeback project of A Werewolf Boy (2012) director JO Sung-hee. With a reported budget of KRW 20 billion (USD 17.6 million), JO’s ambitious new work is drawing a lot of attention in the industry as it seeks to introduce the space drama genre to the Korean film market. Also boosting the curiosity factor is the potential casting of JO’s A Werewolf Boy star SONG Joong-ki and The Handmaiden (2016) lead KIM Tae-ri, both of whom have been approached but have yet to officially sign.